How did you do on your exam? Do you need placement assistance? 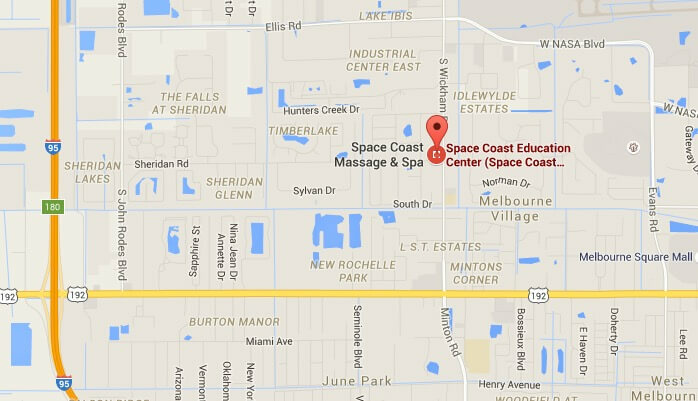 Space Coast Education Center works with several employers and keeps a listing of all job openings for Massage Therapists and Facial Specialists. For placement assistance, please contact Student Services at 321-308-8000. Graduates from Space Coast Education Center can request a transcript or duplicate diploma by submitting the form below or by calling 321-308-8000. We will mail transcripts and diplomas immediately on receipt of the appropriate fee.